Since this work first appeared in 1933, it has been reprinted in several editions. 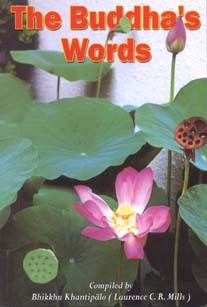 The booklet spell out the crucial aspects of the Buddha’s life and the main trends of his system. The main presentation is in eleven chapters. The appendix contains three segments titled: 1) Concentration on Respiraion (Anapanasati) 2) Meditation on Loving Kindness (Metta) and 3) Perfections (Paramita). 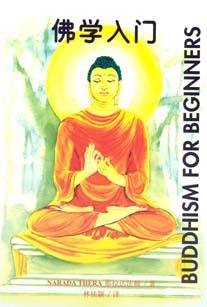 The booklet is a very profitable introduction to the essential issues of Buddhism. 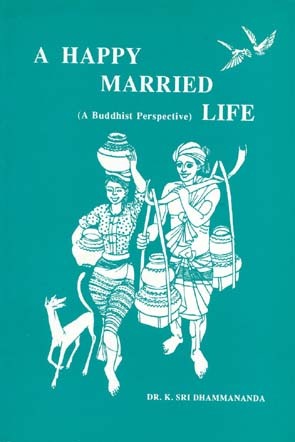 This booklet, presents quite graphically the assistance one could derive from Buddhist thought, to pursue a happy married life. The frank and authoritative pronouncements in this booklet will help laymen to lead a happy family life. In the present global context, where the stability of the family institution seems to be eroding, this is a booklet for all responsible adults. In the long tradition of Maha Sanga Brotherhood, outstanding personalities have appeared, from the time of the Buddha. This book puts together biographical sketches of 93 pre-eminent disciples of the Buddha, who lived the days of the Buddha. 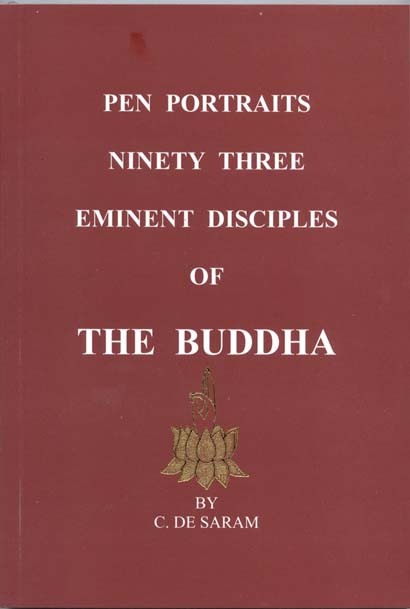 Out of the ninety three, included in this book, thirteen are nuns (bhikkhunis). Some of those disciples are not as well-known as the most prominent leasers of the Brotherhood. In preparing these biographical essays, the author has studied Buddhist scriptures assiduously. The book is of great value to all Buddhists. This is an anthology of Buddhist tales derived mostly from the Jataka tales. The stories are retold in a modern idiom, to suit the tastes of young children of our day. The illustrations are particularly appealing to the young mind. The narration is quite refreshing. It is absorbing story-material for young people everywhere in the world. Emphasis is given to the moral underlying every story. This way the stories yield both entertainment and moral instruction. Both the format and the type-face are large, lessening the strain on the children who read the book. 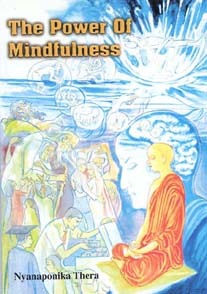 As the erudite author explains in his introduction to the book, ‘mindfulness’ is considered by some as of little value. But, the author goes on to point out that the Buddha spoke of the power of mindfulness in very emphatic terms. The author sets down four aspects of pure attention, which are the mainsprings of the power of mindfulness. He develops a discussion on these four aspects, throughout the book. The final section of the book, titled “The Road to Insight” instructs the meditator in the method of consolidating mindfulness. This is an anthology of essays and discourses, relating to meditation and mindfulness. The initial essay in this book is “Meditation or Mental Culture.” The central theme of this booklet is the transience of life. In the essay titled “Meditation”, Ven. Narada Maha Thero provides guidance to those who are concentrating on meditation. This is an anthology of great volume to those who are keen to follow the path of mental concentration. The book has evolved out of a series of instructions given by Ven. 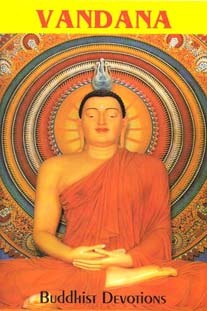 Matara Sri Nanarama Thero. 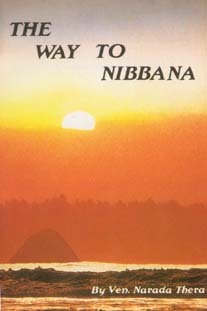 His teachings in Sinhala on the seven stages of purification and the insight knowledge have been translated here into English from the original Sinhalese. 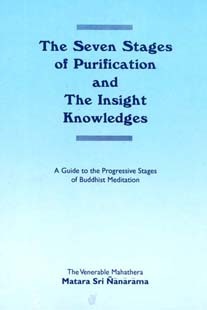 The seven stages of purification (satta visuddhi) have been extensively analysed here. In addition, the meditation – practitioner is guided along towards the fulfillment of mind cultivation. In the appendices four additional essays have been added to direct the reader to practical aspects of mind purification through meditation. The central purpose of this book is to establish the scientific aspects of Buddhism. The author states this: “In a time when men despair, the message of the Supreme Buddha stands like a mighty rock, unshaken by the challenge of this atomic age. In his introduction to this book, Venerable Narada Maha Thero, points out that the major scientific thoughts of the western world have confirmed the supreme thoughts of the Buddha, more than 2500 years ago. 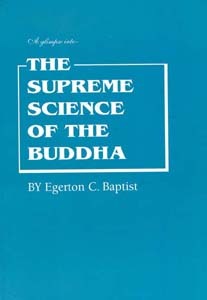 Dr. W. Y Evans – Wentz in his foreword to this work, states: “Although limited in outlook and understanding they (western scientists) approach closer and closer to the supreme science of the Buddha.” The book discusses the salient thoughts of Buddhism – kamma and rebirth for instance – and indicates how the developments in modern western science confirm the Buddha’s transcendental vision. This is an aid to devotees, in their performance of rituals of worship. Stanzas recited for the offering of lights, flowers, water, food, medicinal drinks and incense are given here along with other stanzas and the three main suttas. The main entries are given in Pali (Roman characters), English and Chinese. The Chinese version helps devotees to recite the stanzas, following the Pali sounds correctly. This is an invaluable aid to Buddhists in their primary rites and rituals. This book has remained a firm favourite with devotees for quite some time because it addresses everyday problems that all have to cope with. 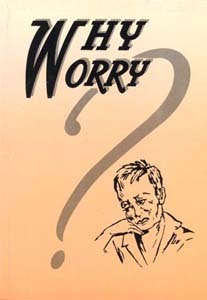 The book provides ready guidance to come to terms with worry and one’s sense of being miserable. These feelings are universal. The book talks to all the people on the cause of misery and worry, enabling them to get over these feelings and reach happiness. The booklet is in easily read 31 sections. This book has fairly long history. Its original German version appeared in 1898. Upto 1921, it had 14 editions. Its first English translation appeared in 1890. It was translated into French, Hungarian and Russian. The book was translated into English by C.T. Strants, who was the first westerner to take the Three Refuges and Five Precepts publicly in a western country. He received those from Anagarika Dharmapala, in 1893. The book is in question and answer format. The book consists of 170 questions and answers. Notes are added to the end. This is written in the form of question and answers. It is presented in three paths. All the essential concepts, issues and personalities are dealt with in this book. There is a section in which how a person becomes a Buddhist is explained. Children are directed towards proper moral behaviour. Any child can read and learn this book with the assistance of a teacher, it is easier to grasp the contents of the book. The present edition is in two languages: Sinhala and English. Meditation of Breathing (Anapanasati) is the most effective entry into the higher reaches of deep contemplation. There are forty methods that lead to higher stages of concentration. Anapanasati (concentrating on one’s breath) is one of those. This paper, takes the reader from the starting level of meditation to the highest level of Vipassana (insight meditation). 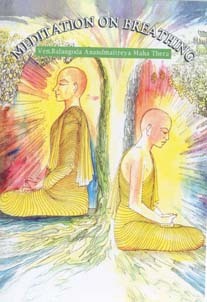 This is a guide to those who need to follow the Anapansati system for meditation. This book presents its subject matter in an easy assimilable style. The work is a series of quotations culled directly from the Tipitaka, The book gifts to the thoughtful reader, the core and essence of Buddhism in an English idiom that is well-suited to the modern. The book is in fifteen parts. Each part contains well-selected quotations on one specific theme. The various issues that matter to a person studying Buddhism in depth, have been dealt with authoritatively. The discerning reader has to contemplate what is said here, profoundly, to derive the best possible profit. Indicating how this book has to be utilized, the learned author says this: “This publication has been designed as a comprehensive handbook for ready reference and inspiration. The book provides source material to teachers, preachers and writers. The philosophy of Buddhism is explained in this book in the format of a dialogue taking place between a master and student. The transaction is frank and uninhibited. But all the important aspects of Buddhism are taken up for discussion. 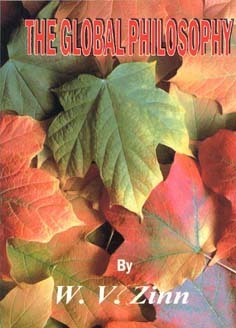 In the chapter titled “The Global Philosophy”, this book reasons out why Buddhism is the greatest philosophy of the world. To any student of Buddhism, this book provides logical answers to all the questions that can be reasonably raised about Buddhism. The Question and Answer format, appeals to readers at many levels. 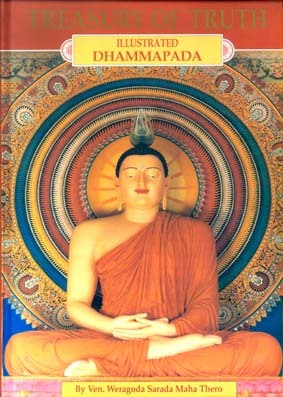 This is the English version of one chapter of the book titled Buddha Dhamma, written by Bhikkhu P.A. Payutto. Originally written in Pali, this English translation has been produced by Bhikkhu Puriso. 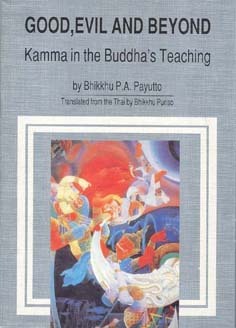 The work elucidates the law of kamma for the benefit of Buddhist and non-Buddhist alike. This book is not merely for routine reading only. These ideas should be reflected upon and applied to practical reality. The book presents a deep analysis of the law of kamma, in a very simple, easily assimilable idiom. Do You Believe in Rebirth? Rebirth is a central teaching of the Buddhist system. But, the concept of rebirth is fairly difficult for most people to grasp. 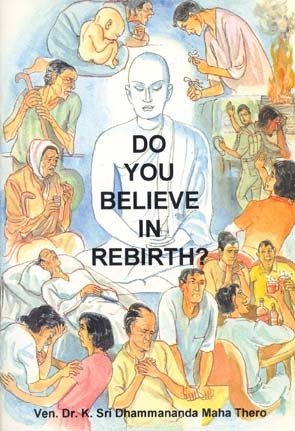 This booklet, discusses all issues relating to rebirth, in a manner that could be readily grasped even by a relative new comer to Buddhist way of thoughts. The booklet is absorbing reading since, it traces ideas relating to rebirth even in such ancient cultures as the Egyptian. 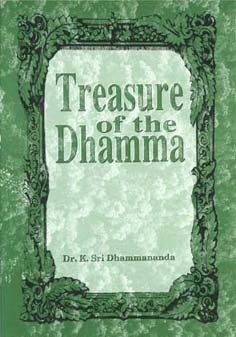 With such a historical background, the author, introduces the Buddhist doctrine that focuses upon the rebirth doctrine. The booklet is profitable reading for anyone interested in this kind of profound doctrine. The articles anthologized in this work sprang from those earnest discussions. The fresh and unorthodox style in which author discusses Dhamma issues is, at times, described as an integration of Theravada Buddhism, Krishnamurthi and Zen. The segments of the book are organized under three headings: 1)Living Meditation 2)Reflections on Meditation and 3) Creative Living. The discussions are recorded in Question and Answer format. The practical hands-on approach to issues of meditation appeals to people at many levels. This booklet is a record of two talks given by Ven. Ajahn Jagaro. The initial talk is on “The Noble Eightfold Path”. The second talk is titled “Samatha and Vipassana Meditation.” In the second essay, preparing one’s self to begin meditation is elaborately discussed. The discussions are conversational and in consequence, they have an appeal to readers to all levels. 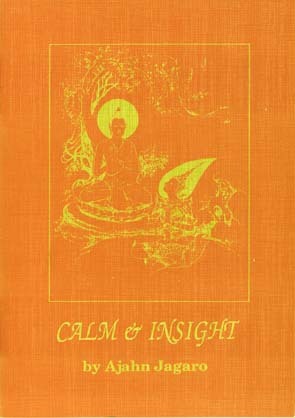 This book is a collection of lectures on Insight Meditation delivered by the Ven. author. These lectures were delivered at a retreat held for students of meditation. The book is divided into seven chapters. Each chapter deals with one particular aspect of meditation. The subject matter is lucidly presented. Two appendices have been added to the end of the book. One of these provides meditation guidelines. The second appendix gives the retreat time table. As has been explained by the Ven. 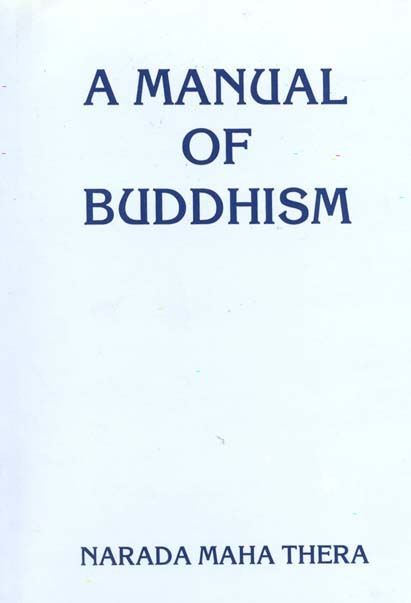 Author in his preface, this booklet is written primarily to introduce Buddhism to people of other faiths. With that central purpose in mind, the Ven. Author discusses the most significant aspects of Buddhism. The book responds to questions very often raised by those who are outside Buddhism. Some of the Questions: How can one become a Buddhist? Do Buddhists pray to the Buddha? The book attempts to familiarize the reader with the rituals and festivals of Buddhism. 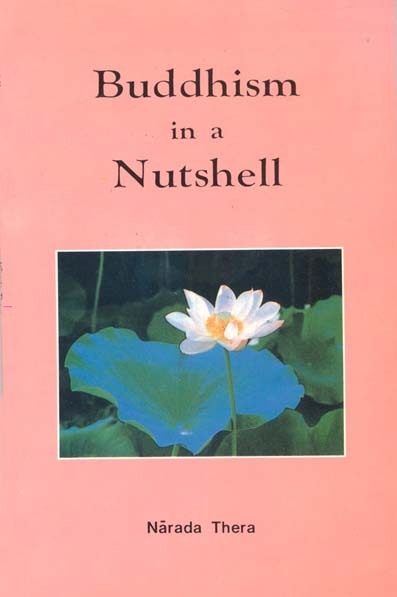 The translation of Vasettha Sutta at added at the end. Indicating the purpose of this little book, the Ven. Author states, that his effort here is to introduce the reader to the field of meditation. 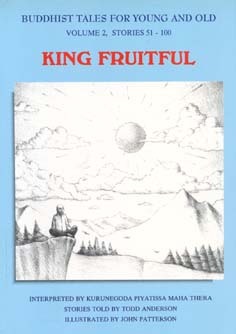 All aspects of meditation and mental culture are presented in this booklet in practical terms. 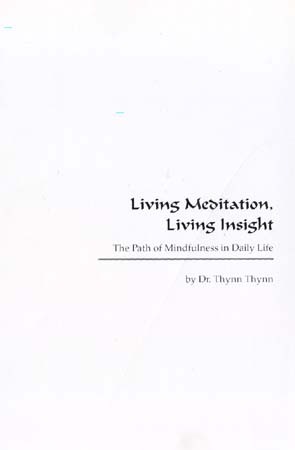 A specific section of the work is dedicated to the techniques of meditation. 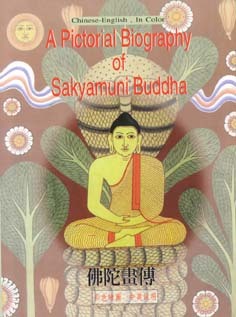 A condensed version of Satipattana is given to the reader, as part of the book: This is titled “Life of a Lay Buddhist.” Problems a householder has to face are considered here from a Buddhist perspective. Most people tend to believe that religion has to do only with religious fulfillment and that it does not help in the matter of organizing lay life. On the contrary the Ven. Author delves deep into the teachings of the Buddha, to show how the Buddha had addressed issues of lay life. Says the Ven. 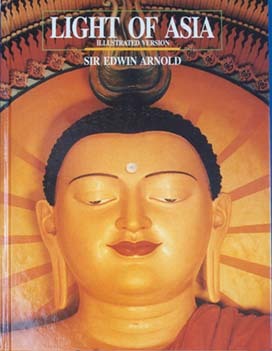 Author: “Whilst encouraging the accumulation of wealth the Buddha incidentally warned his followers not to violate any ethical or religious principles.” Such issues of contemporary lay life, as the institution of marriage, juvenile delinquency, drug abuse, generation gap, breast-feeding are viewed from a Buddhist point of view. The book has emerged out of the author’s experience as a teacher at a Sunday Dhamma School. At the end of each section a series of Questions is presented to enable the student to assimilate what is said. In the latter part of the book, some practical issues have been discussed. Chapters as: Why we study Buddhism? Buddhist Holidays, the Kathina ceremony and Sangkean day enables the reader to understand the practice of Buddhism. The chapter on Thailand and Buddhism is of special value to those who study the state of Buddhism in the modern world. At the outset, the preface to the book gives instructions about how the book should be read. 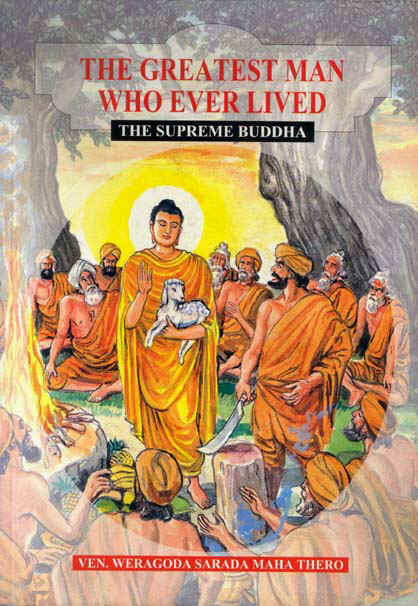 In the extensive introduction to the book, the Buddha’s life and his teachings are discussed at length, emphasizing the limitless value of the gift, the Buddha has conferred upon mankind. The book is in three parts – Part One: Basic Principles; Part Two: The Seven Sects; Part Three: The Basic Factors. The total work is a comprehensive assessment of the primary issues of Buddhism. As an aid to study a glossary in two sections, namely English – Pali and Pali-English is provided. It is interesting to note, that the author has indexed some similes that occur in Buddhist scripture. This is a publication of the Buddhist promoting foundation of Japan. This work was originally produced in 1925. After a whole series of revisions, the book was translated into English in 1962. The book is in four parts – namely: Buddha, Dharma, The Way of Practice and The Brotherhood. At the end of the main text, six articles have been inserted as appendices. 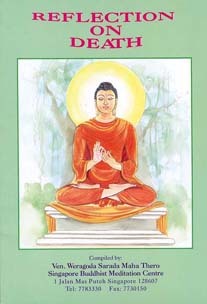 In the initial section of the book, the life of the Buddha and his appearance are dealt with. 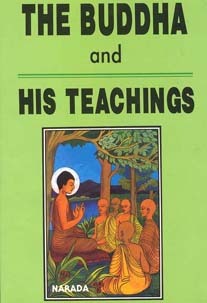 The book presents doctrinal matters relating to Buddhism. 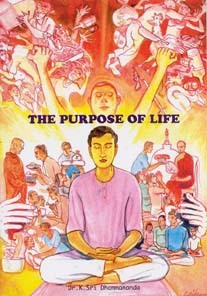 In the chapter titled “Practical guide to true way of living,” such topics as “Family Life” and “The Lives of Women” are taken up for discussion. The original work of this publication was in Thai. It was translated into Chinese and subsequently into English. The present version in Chinese and English, contains 238 illustrations. This includes both paintings and photographs. 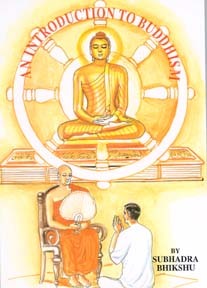 In the main section of the book all the important events in the life of the Buddha are depicted. The appendix is titled “The Holy Remains of the Buddhist Teaching in India.” In this section photographs of places and monuments of Buddhist significance are accommodated.